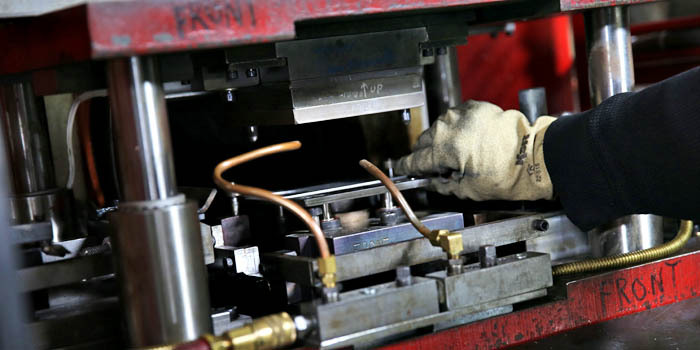 What separates Interlake is our ability to manage the entire process, specifically assembly and finishing. Depending upon the complexity of component specifications, we can either handle everything in-house or work with one of our trusted suppliers. There is no reason for you to spend time finding suppliers when we have long-standing, strong relationships with the finest companies in their areas of expertise.